A music video of her song “Doubt” directed by Ethan Lader. 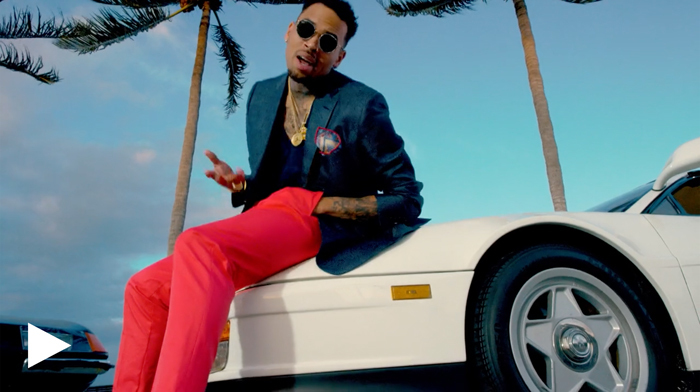 A music video of their song “Fun” directed by Gil Green, shot on Miami. Mary J. Blige - Doubt (Official) from tom marvel on Vimeo. A music video of their song "No Frauds" directed by Benny Boom. A music video for a mythic song "Still D.R.E." directed by Hype Williams. It consists mainly of The D.O.C., Snoop Dogg and Dr. Dre driving and riding in lowrider cars. 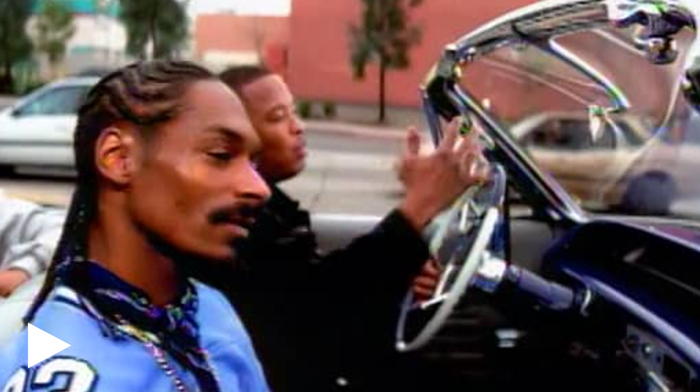 It features a cameo from Eminem, seen chasing a group of women across a beach, Xzibit driving a lowrider and Shaquille O'Neal with Dr. Dre in one clip. A music video of his song "Hasta Abajo" directed by Carlos Perez. A music video for their song "Despacito " directed by Carlos Perez. A music video of his song "Swinging" directed by Mike Lipscomb. A music video for a mythic song "Lollipop" directed by Gil Green. 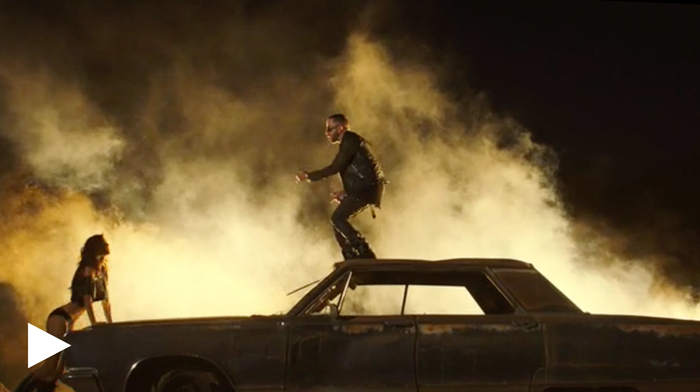 A music video for of his song "So paid" directed by Gil Green. 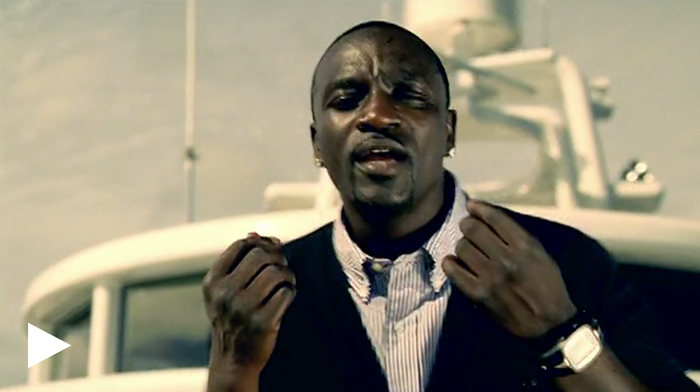 Akon said that it would be a James Bond kind of video. 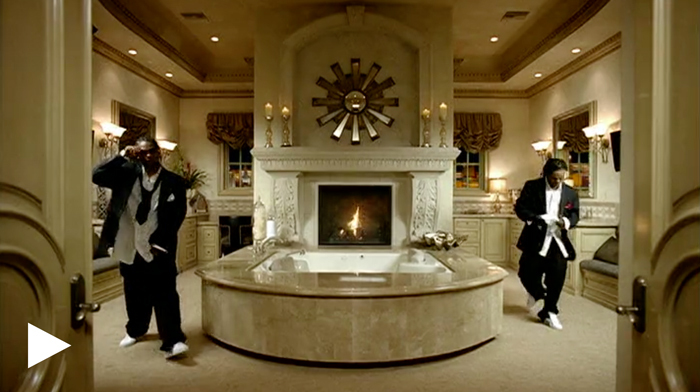 The video features Lil Wayne and Young Jeezy. 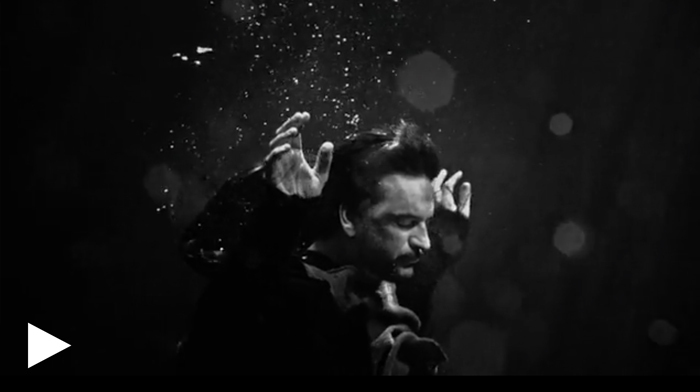 A music video of His song “Apnea” directed by Carlos Pérez. The song is The music video was nominated for Video of the Year at the Lo Nuestro Awards of 2015. © 2016 Tom Marvel. Designed by Iconink. All Rights Reserved.